Montpelier Head Girls basketball coach Tim Nicely has resigned his position of basketball coach effective immediately. The search for a new head coach will begin immediately. The Montpelier School District and Athletic Department would like to thank Coach Nicely for all his hard work and dedication towards our student-athlete and basketball program. His passion and enthusiasm was very much appreciated. He put in a great deal of time and effort over the last six years and his services should be commended. We would like to wish him and his family the best of luck in his future endeavors. © 2019, Nate Calvin. All rights reserved. 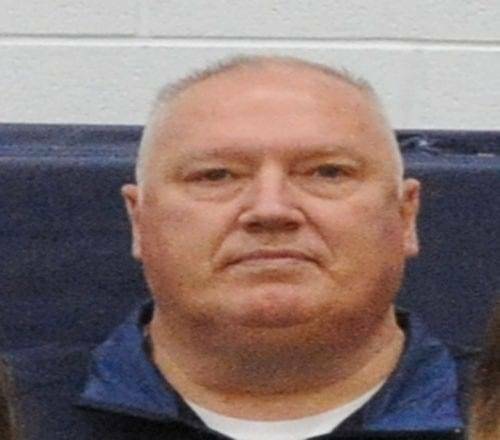 Be the first to comment on "Montpelier Girls Head Basketball Coach Tim Nicely Resigns"